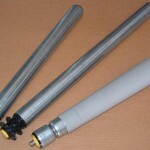 MCL manufacture & supply a wide range of Conveyor Rollers in a range of diameters from 16 mm to 115 mm. Depending on the application, we manufacture in a variety of materials such as PVC, galvanised mild steel & stainless steel. 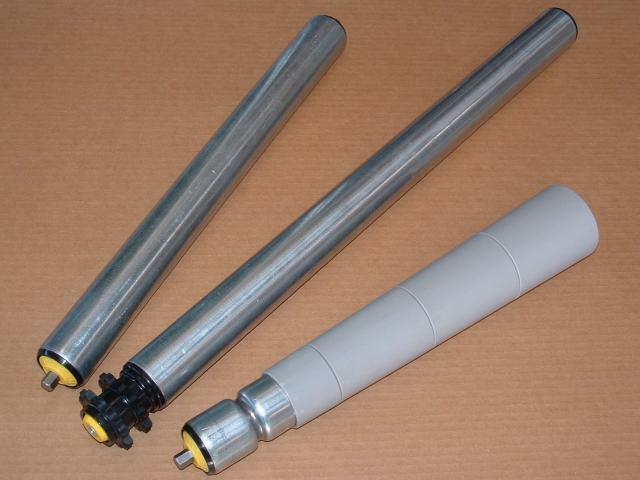 There are many bearing and shaft options to fit with both application and budget requirements. High quality performance for modern materials handling.